We love SALT N BONE GASTROBAR! 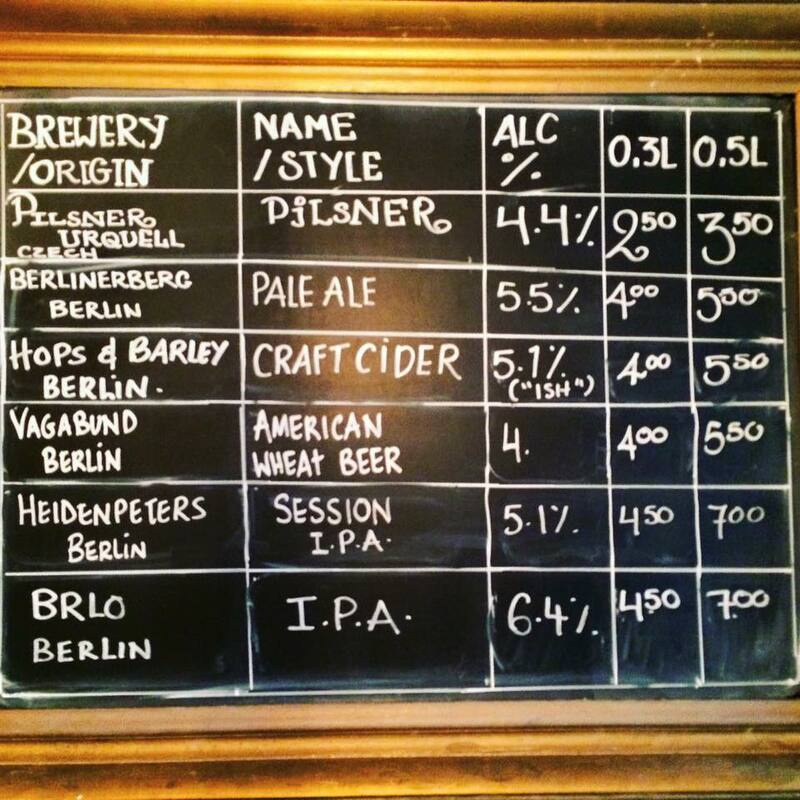 A gastro craft beer pub with cozy, casual atmosphere located in one of our favorite neighborhoods in Berlin: Prenzlauer Berg. This gem of a neighborhood gastropub is located smack in the middle of Helmholtzkiez, between the U-bahn Station Eberswalder Strasse and the S-Bahn Station Prenzlauer Allee.SALT N BONE definitely has a welcoming vibe. The wooden design elements give it that cozy and warm feel. That “at home” feel that only a handful of places successfully deliver. Couple that with efficient and friendly service and you get one of our favorite “hang out” bars in Berlin. The crowd is mixed, casual and friendly. But we truly come here for the beer. SALT N BONE has 5 rotating taps dedicated to local Brews and Imported Craft Beers. They also have a selection of 20-30 bottles. We stick to the taps! Watch out for beer pairing events, brewery nights and tap take overs! They often host fun events! Make sure to make a reservation in advance for such events. If you are not into beer (shame on you! ; )), no problem, they also love their cocktails. The menu ranges from Classics to House Creations using home mande infusions and syrups. The food here is also great. They make their own seasonal sausages and delicious Sunday roasts. 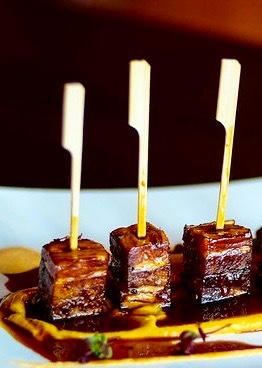 We are particularly fond of their Scotch Egg and Meat on a Stick (Braised Pork Belly in Sticky Soy Jus, Spiced Butternut Squash Puree & Chipotle Mayonnaise). Just perfect to go with our beer! SALT N BONE GASTROBAR is a non smoking bar. 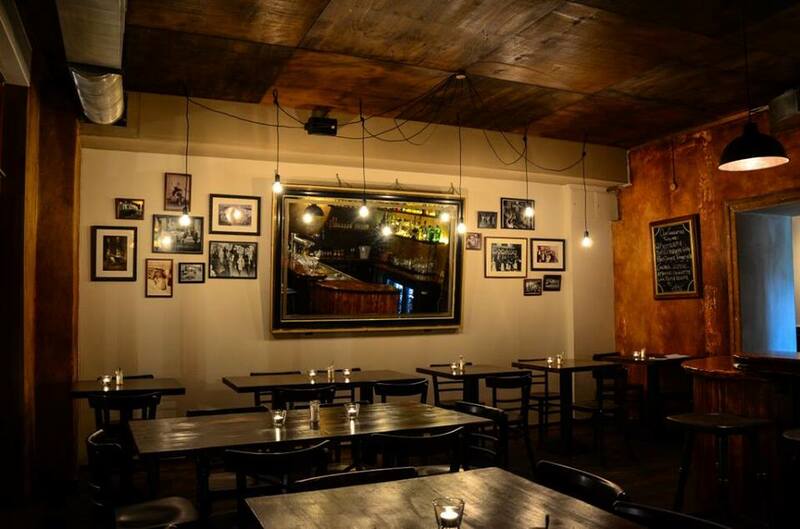 A welcome addition to our popular BEST NON SMOKING BERLIN BARS LIST.